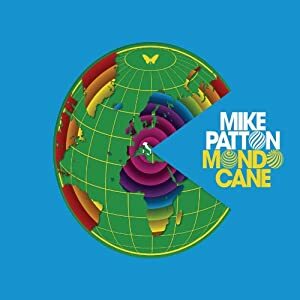 One of the best records out this year is Mike Patton‘s Mondo Cane. You may know Mike Patton for Faith No More, Mr Bungle, or other avant-garde projects… well, Mondo Cane was recorded at a series of European performances, this album features traditional Italian pop songs as well as a rendition of Ennio Morricone’s “Deep Down.” Sung in Italian, Patton worked with a full orchestra and choir to create the unique new sound. There will only be 5,000 made of the triple-gatefold 180g vinyl. It comes out November 22nd, and it’s available for pre-order NOW on Amazon.